The PLENUE X30's unibody housing and nozzle design provides exceptional robustness and sound clarity. The anodized finish protects the metal surface and prevents corrosion and abrasion for improved durability. The PLENUE X30 features accurate and balanced ultra-precision balanced armature drivers and has undergone countless stages of fine-tuning. 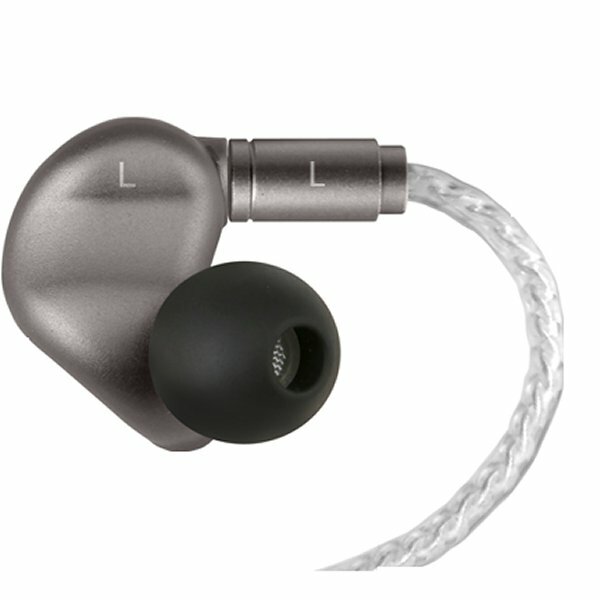 Each IEM includes three drivers that individually handle the bass, mids, and treble for faithful sound reproduction, as well as a circuit design tailored for not only rich lows but clear highs. A sophisticated crossover separates sound signals into three frequency ranges to faithfully reproduce sound through three balanced armature drivers. The 3-Way crossover deliver a harmonious and perfectly-balanced sound, from the deepest bass to the clearest highs. The PLENUE X30's unique triple-bore connecting system and full frequency response expertly handles a wide sound band. 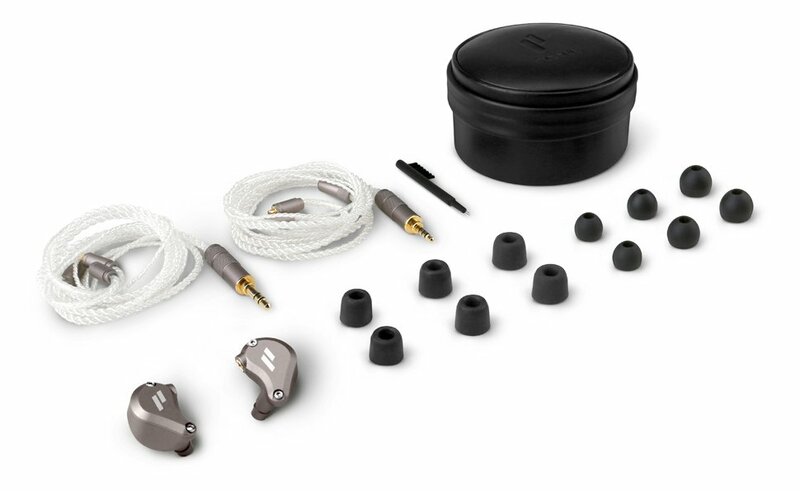 To minimize separation and unnatural-sounding crossover ranges where low, mid, and high frequencies overlap, the three bores are connected to the nozzles via a proprietary technique, resulting in a full, harmonious sound throughout the entire audible audio spectrum. The PLENUE X30's 99.99% pure silver-plated cables deliver a fast, accurate signal with the lowest conduction resistance to precisely express every detail in high-definition sound. Audio experts use the highest standards of precision when handcrafting the custom cables, which are twisted to minimize electromagnetic interference. With the goal of maximizing comfort, the PLENUE X30's housings were created through a number of sample production and manufacturing processes. The PLENUE X30's over-ear cables minimize touch noise and fit comfortably over the ears for an optimal fit. 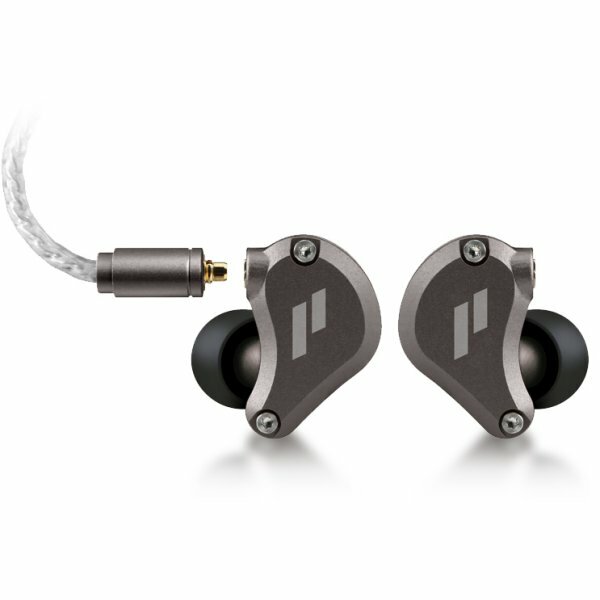 Plus, the housings and ear tips naturally hug the contours of the ears for outstanding insulation and maximum immersion. The PLENUE X30's premium foam tips naturally conform to the individual shape of each ear to create the best custom fit. 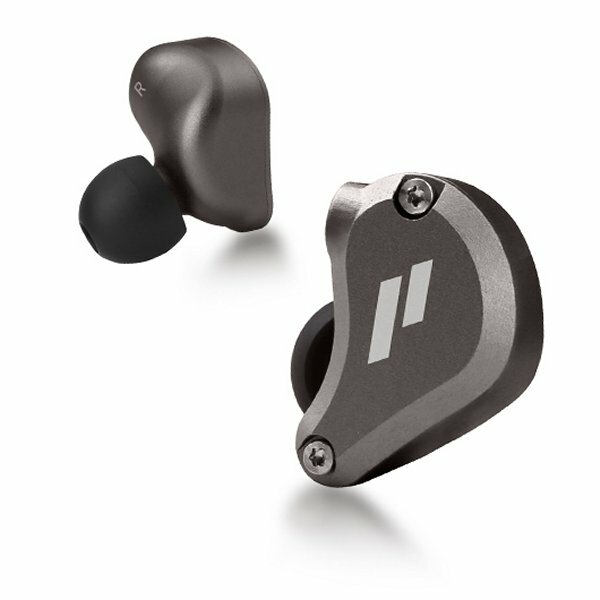 In addition to the premium foam tips, high-performance ear tips of various sizes are provided so that you can find your perfect fit.